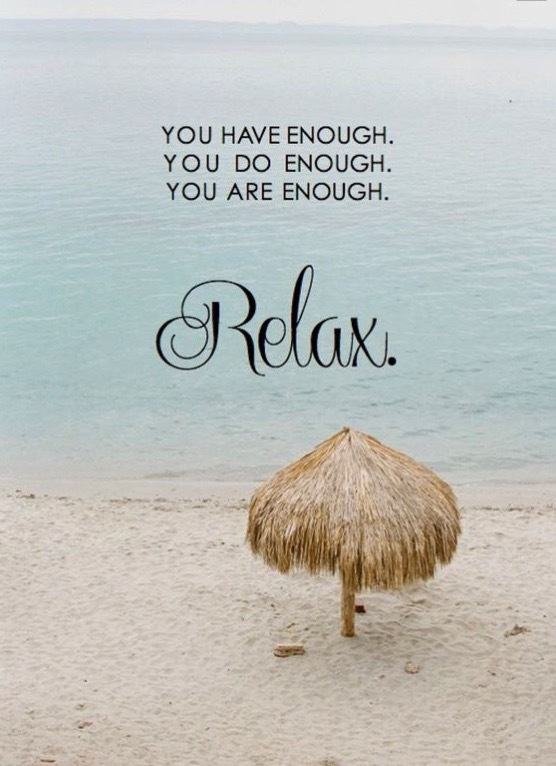 De-Stress Your Life for the Week…. You could be doing EVERYTHING right with your diet and exercise, but if you are still holding on to a few extra pounds (especially in your belly), then there’s a very good chance it could be because of your stress levels. When we’re being attacked by a bear in the woods, Cortisol and Adrenaline (Epinephrine) in our bodies shoot up, allowing us to be able to have clear focus on the situation and giving us the energy to sprint as fast as we can away from the bear. The main problem is, we are NOT sprinting away from a bear. We are stressed out at work, sitting in traffic, or dealing with personal situations that are causing us CHRONIC levels of increased cortisol. Now…..all of that sugar has been released into our bloodstream for sprinting in the woods, except we’re not sprinting anywhere…..so it’s all getting STORED AS BELLY FAT. Cortisol also reduces your immune system. So when you’re chronically exposed to stress, your immune system is chronically compromised. Chronic Stress is one of the main contributors to weight gain and obesity, getting sick, having less energy, and depression. The GOOD NEWS is that stress levels CAN BE MANAGED with a little persistence and dedication to the process. Exercise (this will DEFINITELY HELP) – If you love to be outdoors, and this week is going to be beautiful, join me at my Custom Fit Boot Camp, join me for a fun run, or call me for a personal session! Try Meditation or Yoga – I’m coaching a Meditation 10-Day accountability group through a FREE app beginning February 29th!! So….this week’s Challenge of the Week is to Focus on DE-STRESSING Your Life. I challenge you to spend at least 30-60 minutes EVERY day this week, focused on relaxing, resting, and de-stressing. It will be difficult if you just came back from vacation, but it will make you happier, and it will make getting back to a full schedule of life and responsibilities easier! Sometimes taking time for yourself is the hardest thing to do- but by taking care of yourself, you are able to handle everything and everyone that comes along more easily. 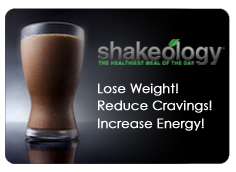 ARE YOU UP FOR THE CHALLENGE!? Wild salmon, quinoa, and kale – these burgers are not only super healthy, loaded with good-for-you omegas and tons of protein (21-1/2 grams of protein) they also taste delicious and are easy to make. Serve them on a simple arugula salad with grapefruit, with a mustard-shallot vinaigrette. In a small bowl, whisk the olive oil, vinegar, shallots, dijon, salt and pepper. Cut about a 4 oz piece off or the salmon and place in a food processor or chopper to finely chop. This will help hold the burgers together. With a knife finely chop the remaining salmon, transfer to a large work bowl. Heat a large nonstick skillet over medium heat, add the oil and saute shallots and kale. Season with salt and pepper and cook over medium heat until wilted and tender, about 4 to 5 minutes. Transfer to the bowl with salmon along with quinoa, Dijon, Old Bay and egg. Mix to combine, then form into 5 patties, about 1/2 cup each. Lightly heat a nonstick grill pan or skillet over medium heat, when hot spray with oil and add the salmon patties. Cook the 4 to 5 minutes, then gently turn and cook an additional 4 to 5 minutes, or until cooked through. 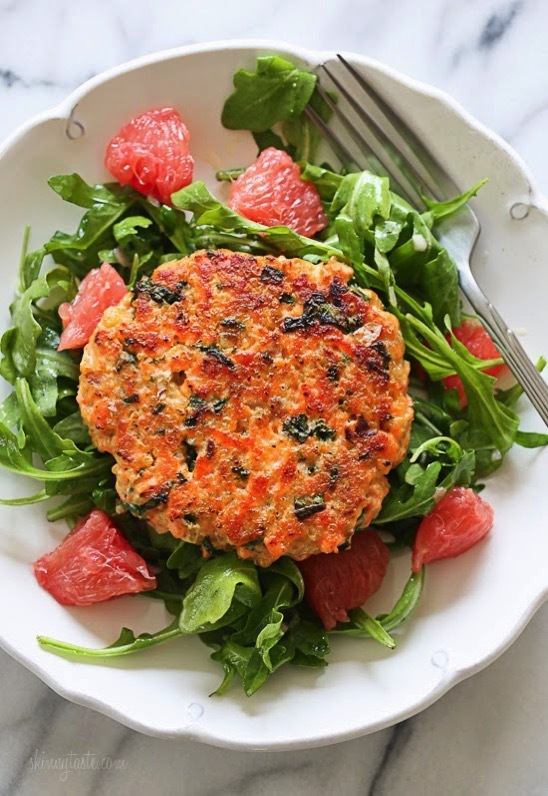 Toss the dressing with the arugula and grapefruit; divide on four plates. Top each salad with a salmon burger.